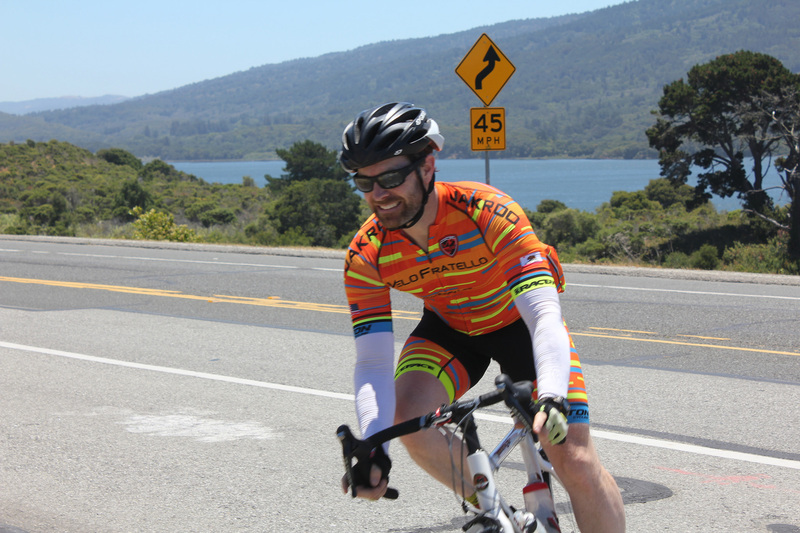 The Merciless Metric Century is a fun, challenging 64-mile ride with 5500′ of elevation gain that takes you down the spectacular San Mateo County coastline, up winding mountain trails, past ancient redwoods and back through pristine watershed areas. This route is recommended for seasoned riders or teams who seek new challenges and a hard-earned sense of accomplishment. Riders under 18 must be accompanied by a parent or guardian. For 2019, all three of our road ride routes have been updated and are now better than ever with a scenic detour through the peaceful, winding backroads of Half Moon Bay. There are three aid stations along the course (see map below for exact locations). Check our Event Day Schedule & Parking for starting times and additional details. You can also follow us on Twitter, Facebook and Instagram. If you have specific questions about the course, please email us at dsr@parca.org or use the Contact form below. Routes are subject to change based on CalTrans and local government requirements and/or weather conditions.